* WHAT’S THE BEST DOG FOR KIDS? * PUPPY FARMS. ARE YOU UNWITTINGLY SUPPORTING THEM? Guild Certified TTouch Practitioner 2 for Animals. 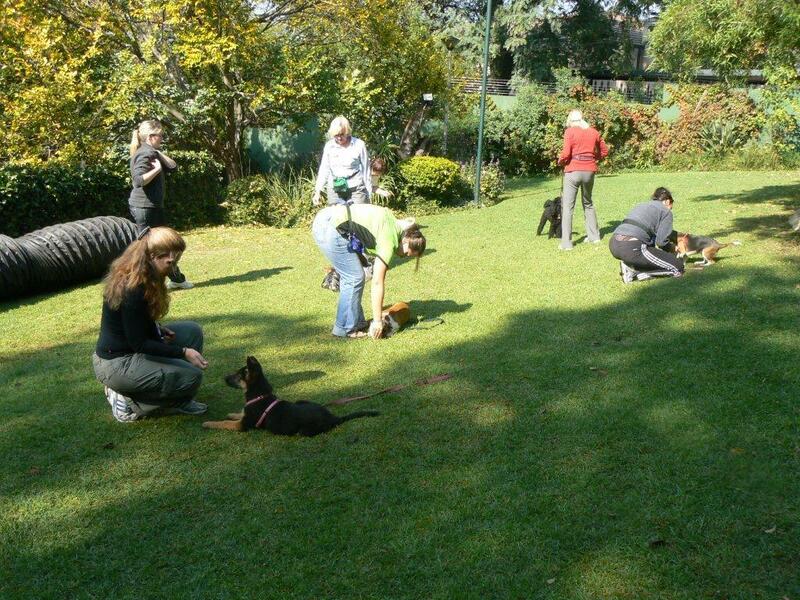 Basic Obedience : which includes sit, stand, walk on loose leasch, leave, basic stay, roll over. Clicker Training at all levels. 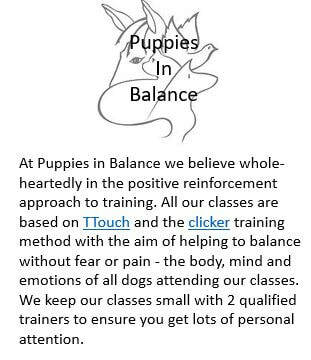 We believe whole-heartedly in positive reinforcement, and all our training is done with the aim of helping to balance - without fear or pain - the mind, body and emotions of all dogs attending classes. We offer a variety of classes as well as individual one on one sessions, either at our school or at a venue of your choice. 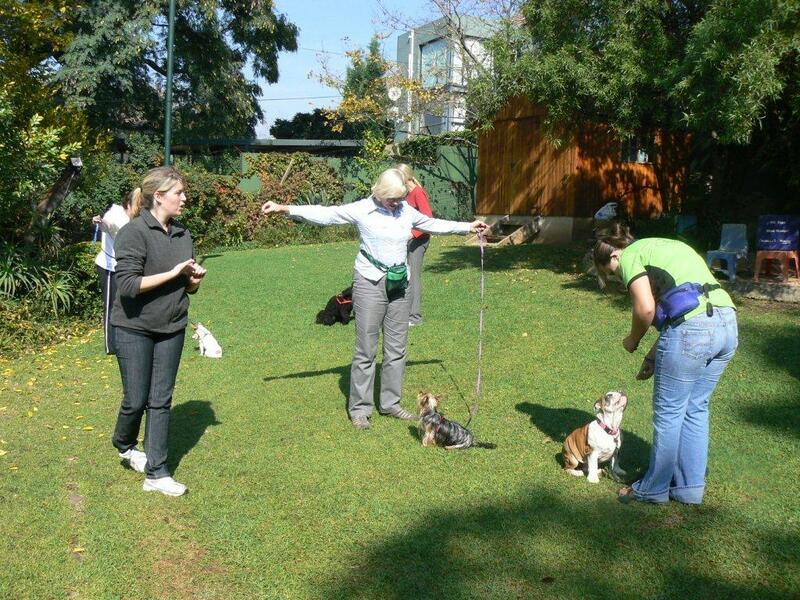 Dogs and Owners are here to have fun and learn at the same time, giving the dogs the option to think and allowing them the liberty of making their own decisions, which grows confidence. Small classes with 2 qualified instructors in each class assuring you of personal attention.